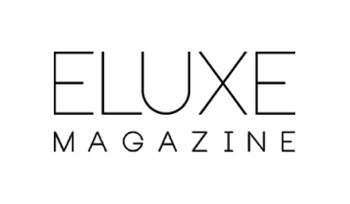 Sustainable luxury ​title Eluxe Magazine has announced that nominations are open for the second annual Eluxe Awards. The Eluxe Awards honours the excellence of luxury fashion and beauty brands striving to achieve ethical and ecological standards. The winners will be announced at a gala cocktail event on 15 November in Soho, London.